The piece blanket is an example of vague technology, and highlights the agency and everyday influence of mass-produced electronics. Power is unequally shared in the world, one in four people live without electricity. Art productions is therefore not only a question of choice, but a question of power. 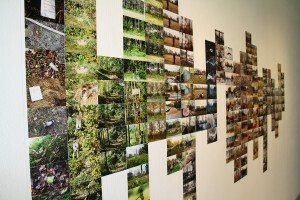 blankout was part of the exhibition “Exhibition Map of the New Art” by Imago Mundi – Luciano Benetton Collection, Venice. Blackboard paint, staples, drawing chalk, copper wire, LED lights, the absence of electricity (10×12 cm). 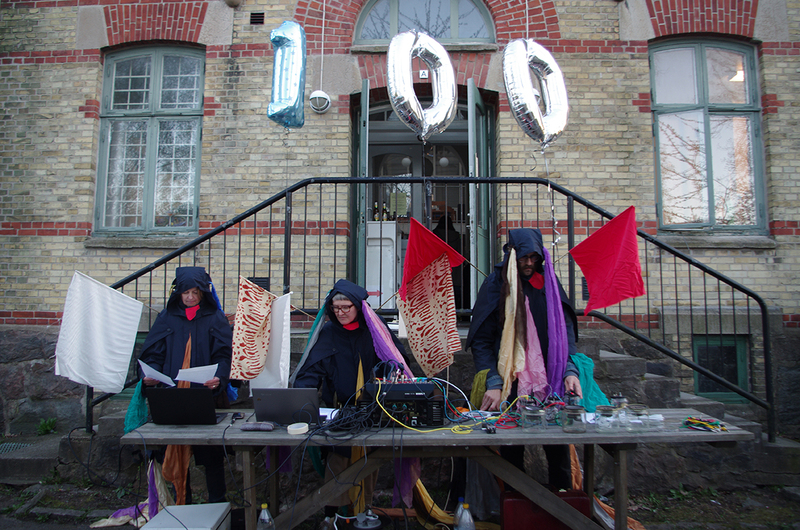 Vague Research Studios 100 år, performances at BAR 10, the BIG Performative BANG, arr. by Performance/Performativity Cross Faculty Group, University of Gothenburg. In collaboration with musician, blacksmith and artist Hannes Nilsson. 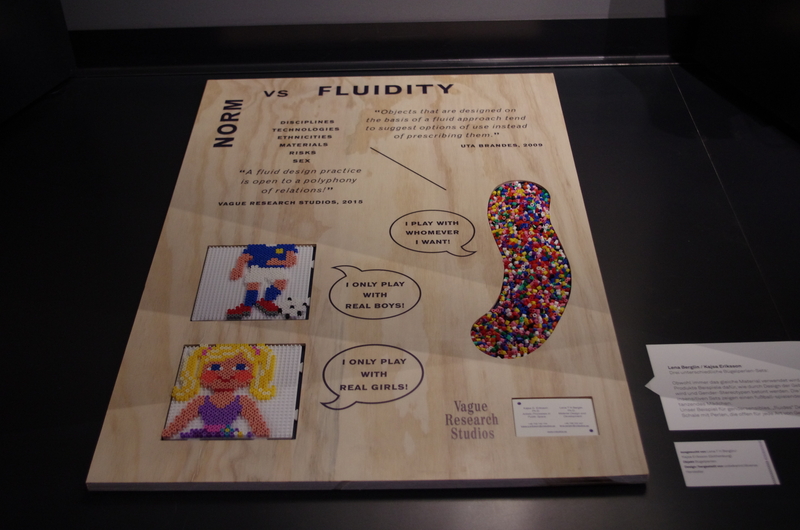 The piece ”Norm vs Fluidity” illustrates how predefined objects (girls dancing, boys playing football) maintain gender norms. On the contrary, Fluid Design (the bunch of pearls) opens up for a variety of interpretation regardless gender, ethnicities etc. ”Norm vs Fluidity” has been exhibited at the exhibitions ”The Great and Small” Hongkong 2014, ”Blue+Pink>>>Rethink” at designxport Hamburg and designtransfer Berlin 2015. iGDN – International Gender Design Network. The film ”The Children, the Alcoholics and the Artists” is based on a one year long experimental artistic process in a vague space in Västra Frölunda, Sweden. As material and artifact, we have used a thread of wool that has undergone a variety of performative processes in different social interventions. The project consists of collaboration with school-kids from the local school, people moving and using the space and the plants and trees living in the space. 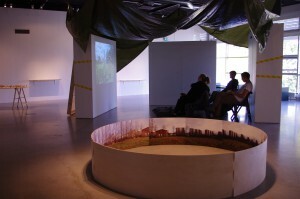 The film has been shown at the community centre at Västra Frölunda and at Göteborgs Konsthall, Gothenburg, The conference ”Open Engagement”, Cleveland, USA and at the symposium ”the ORNAMENTING (force) and ECOLOGY of TRUST (form) exploring Force and Form through Performance/Performativity”, University of Gothenburg. Runda Ringen (The round ring), exhibition at Frölunda Kulturhus, featuring the premiere of the film ”Barnen, Alkoholisterna och Konstnärerna” (”The Children, the Alcoholics and the Artists”). Installation; film, circle, photo made of plywood and photo print, ongoing weaving workshop in frame, displayed found objects from vague space, wool yarn, photo installation on wall, tape with film title design. 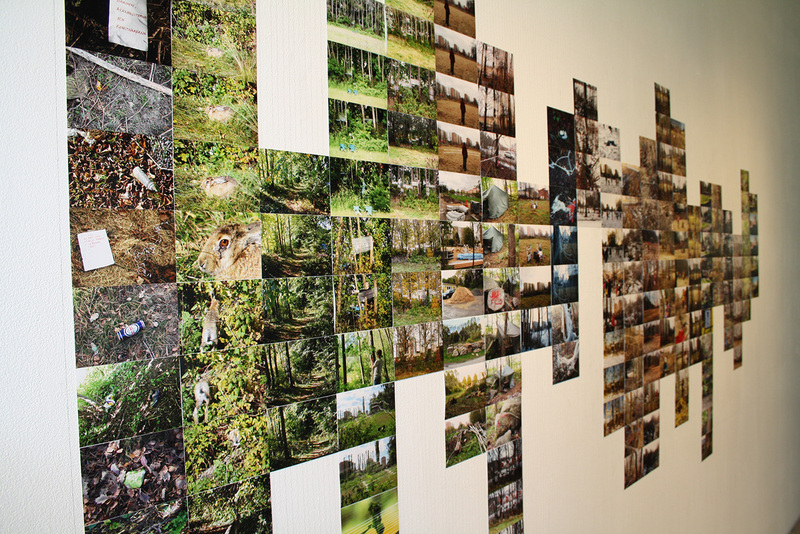 Synopsis of the film ”Barnen, alkoholisterna och konstnärerna” as a photographic installation. 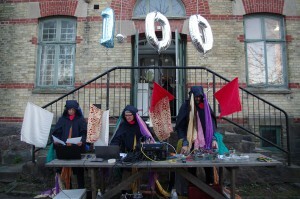 Performance where Vague Research Studios reads a text on oceans, oceanic feelings, infinite coastal line and how this connects religion and capitalism. 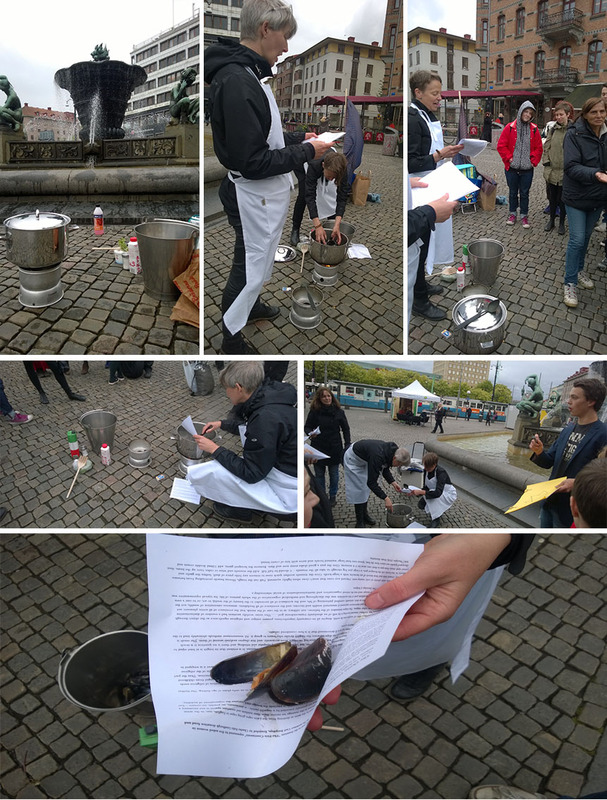 Simultaneously cooking Moules Marinières on a camp kitchen and inviting the audience to taste.